The new Toyota Yaris is available to order right now and is without a doubt the best Yaris yet. 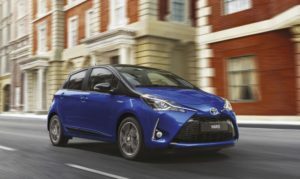 The new range offers customers greater choice and improved equipment specification across the board. 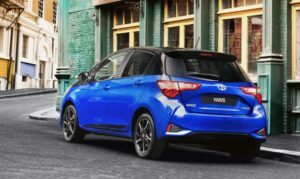 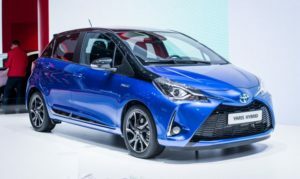 The new Yaris has more dynamic exterior styling and a higher quality cabin, building on its exsisting strengths and making improvements where necessary. 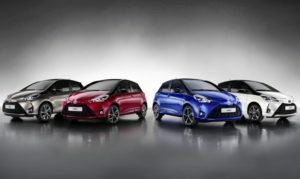 The new Toyota Yaris is on sale now.It is even available with 0% APR Representative*. 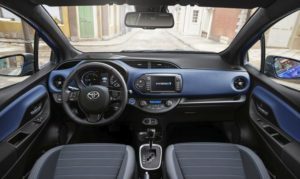 Contact us today to book your test drive.